14 or 28 Volt System? -- i.e. Single Engine, Twin, Helicopter, etc. What is the main usage of aircraft? 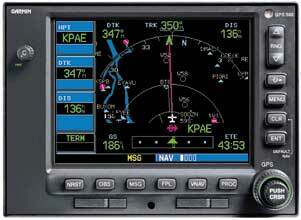 IFR or VFR equipment usage? What equipment would you like to interface with? -- i.e. Autopilot, HSI, etc. Do you foresee future additions to consider? -- i.e. Maybe, Yes, No! Copyright � 2002 Advantage Aircraft Services. All rights reserved.